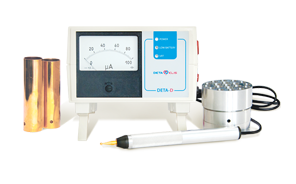 The DEVITA PHARMA is a stand-alone diagnostic device that can work in a similar way to the Deta-Professional but does not contain the therapeutic elements that the more sophisticated Professional has. 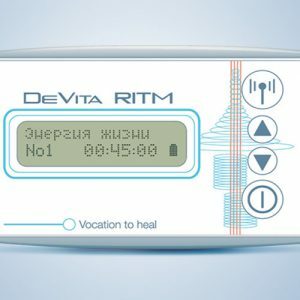 The DEVITA PHARMA Bioresonance device has been recognized by the Ministry of Health of the Russian Federation, America, Israel and other countries as an official method of diagnosis. 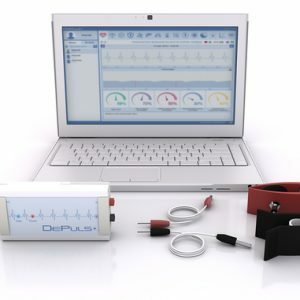 The inspiring DEVITA PHARMA is a stand-alone diagnostic device that can work in a similar way to the DETA PROFESSIONAL but does not contain the therapeutic elements that the more expensive and sophisticated PROFESSIONAL has. 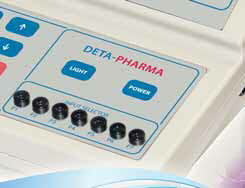 The sublime DEVITA PHARMA Bioresonance device has been recognized by the Ministry of Health of the Russian Federation, America, Israel and other countries as an official method of diagnosis. 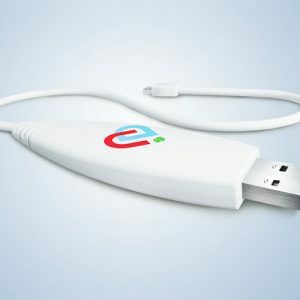 This is an amazing device for use by qualified health practitioners and requires extensive training by practitioners that are familiar with its use. 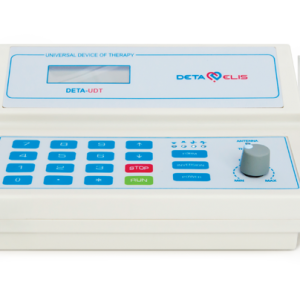 Patients can go to a qualified Deta-Elis practitioner who will test them and determine the underlying causes of their health problems. 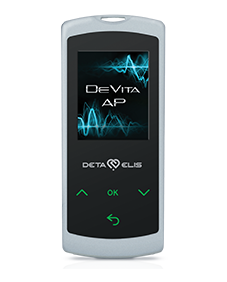 The practitioner can then programme the patient’s own revolutionary DEVITA AP or DEVITA RTIM with these specific frequencies and instruct on how to use these frequencies.